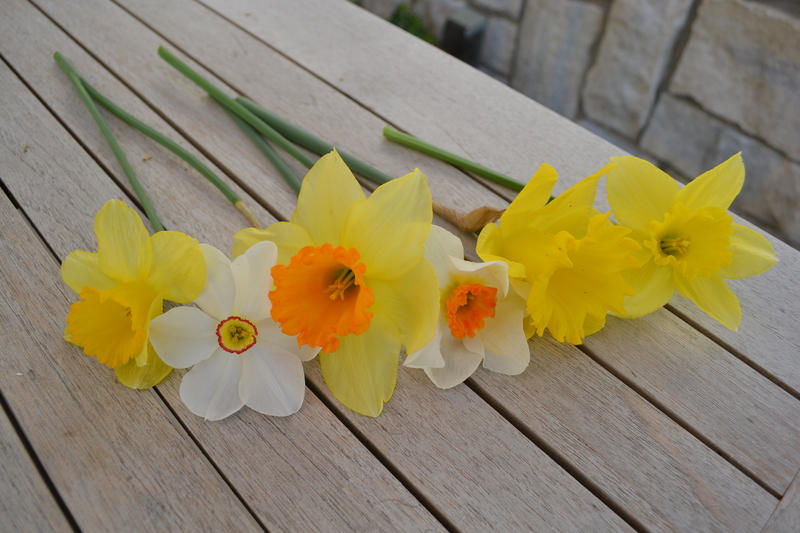 For us narcissi-philes there are several places to revel in this diverse family of plants. 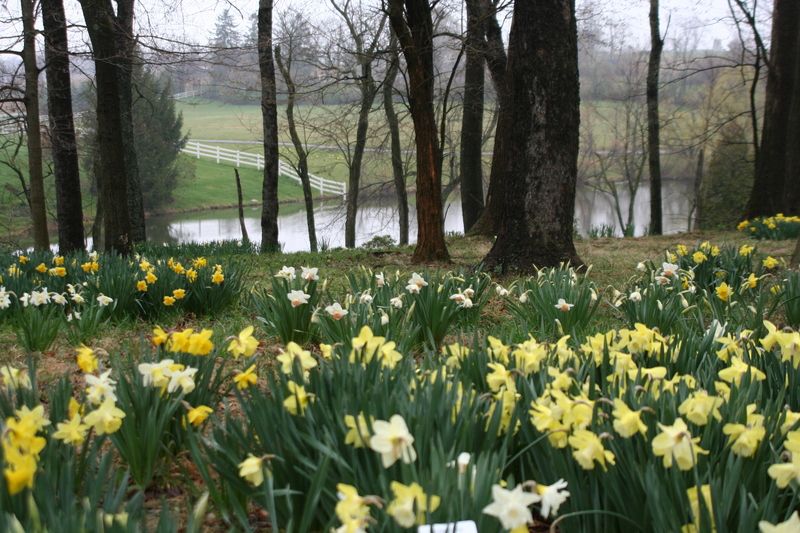 Among the American Daffodil Society’s official daffodil display gardens are several in the Midwest. These include: Chicago Botanic Garden, Glencoe, IL; Missouri Botanical Garden, St. Louis, MO; Fellows Riverside Gardens- Mill Creek Metro Parks, Youngstown, OH; Spring Grove Cemetery and Arboretum, Cincinnati, OH; Longwood Gardens, Kennett Square, PA.
For serious enthusiasts, there’s the American Daffodil Society’s (ADS) convention, April 11-14 in Columbus. Teresa Woodard also wrote a feature on Jill Griesse, the conference chairperson and her ADS daffodil display garden in Granville. See the current issue of Ohio Magazine. 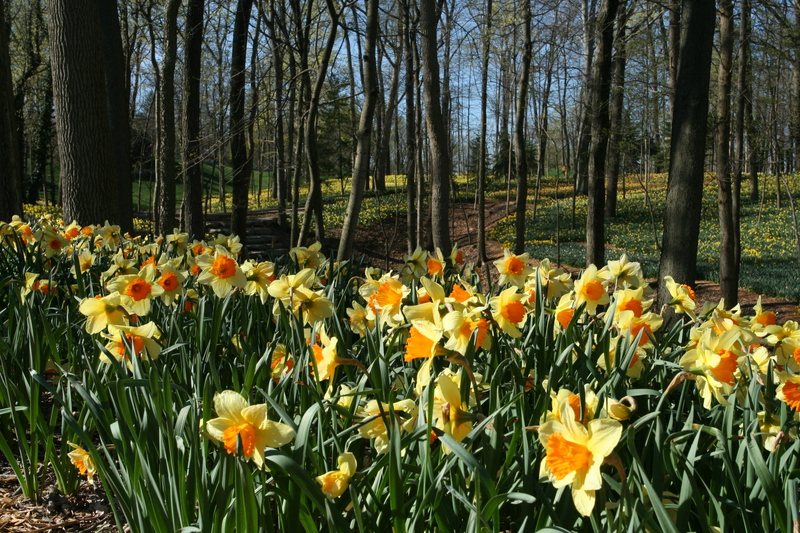 The Midwest Daffodil Society Show is April 27 and 28 at the Chicago Botanic Garden. Are there specific varieties of daffodils you would recommend for naturalizing in my wooded backyard?